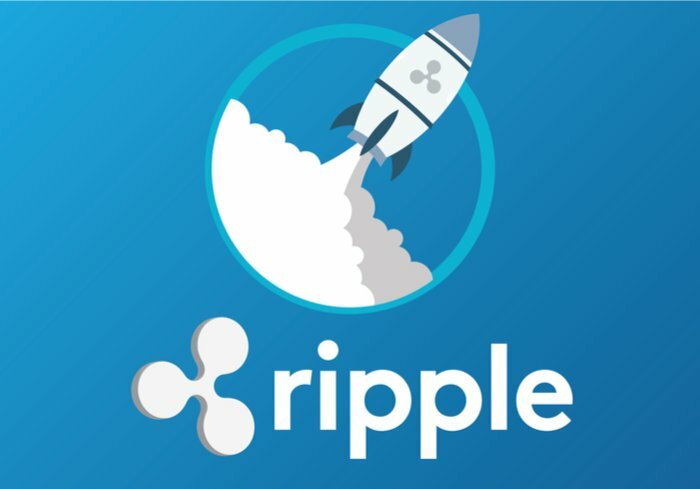 Two days ago, the Ripple (XRP) Reddit community and Ethereum World News, had noted that the website that is the SBI Virtual Currencies Exchange had been updated and looked like it was prepping for launch. Well, the same exchange has announced that trading starts today, June 4th, on the anticipated Ripple (XRP) Centered, SBI Virtual Currencies Exchange. The announcement by the team at SBI Holdings indicated that they had gone through the necessary registration requirements by September last year and have launched the exchange today, 4th June. The announcement also noted that the exchange will simply be known as VCTRADE. For now, only pre-registered users who had done so in October 2017, will be the first to receive the service on the exchange. The announcement noted that up to 20,000 had pre-registered and they were sending them login credentials starting today. Other traders willing to register on the platform will be able to do so beginning July, 2018. With XRP as the first and only cryptocurrency to be listed on the exchange, VCTRADE will soon add Bitcoin (BTC) and Bitcoin Cash (BTC). With respect to the level of cyber security on the exchange, the CEO and President of SBI Holdings, Yoshitaka Kitao, had earlier stated that the delay in launching the exchange, was to guarantee top notch security on the platform. One needs only be reminded of the Coincheck hack that left over $500 Million in NEM (XEM) stolen by shrewd hackers. Mr. Kitao wanted to make sure this would not happen on the new SBI Exchange. The news of the launch of SBI Virtual Currencies has been well received by the Ripple community. XRP has also shown some considerable gains since the announcement was made a few hours ago. XRP managed to reach levels of $0.70 soon after the announcement was made but has since settled at current levels of $0.67 and up 3% in 24 hours. The market reaction to the news can be seen in the chart shared above. It seems like XRP will now have another exchange to make it accessible to the over 3.5 Million known Japanese crypto-traders and HODLers.